Cash Sale! MOTIVATED SELLER!!! 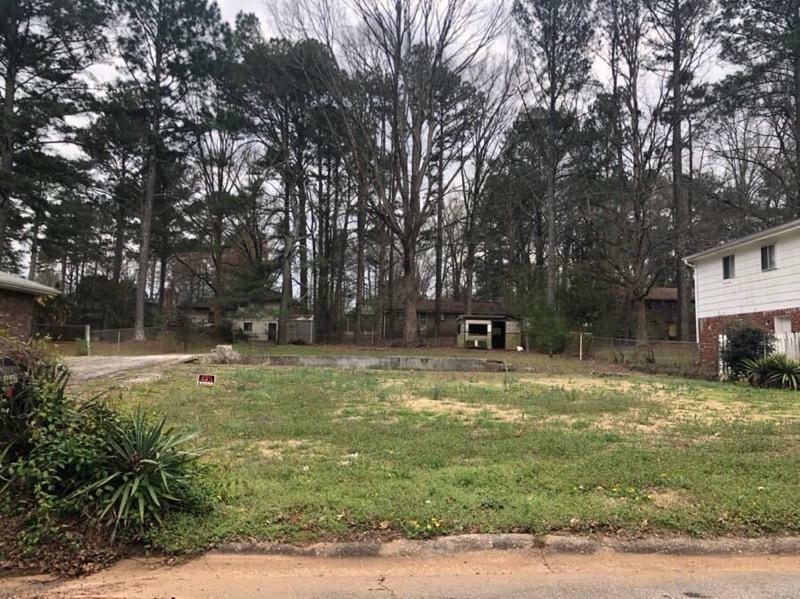 Affordable Lot in the Jolly Green Forest Subdivision! GREAT Opportunity!!! Build a great rental property in Conley... Check the rents in this area! Principals ONLY...NO DAISY CHAINS! The Seller REQUIRES that the Buyer use the Sellers Closing Attorney. Seller Addendum is required by the seller. DO NOT call the Listing Agent...PLEASE text the Listing Agent for his number.